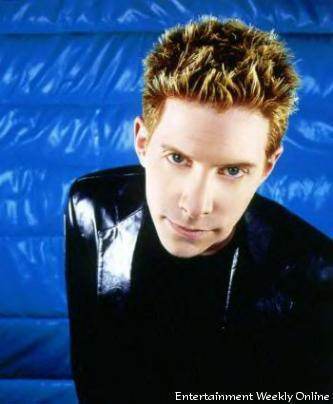 oz. . Wallpaper and background images in the Buffy ang bampira mamamatay-tao club tagged: buffy the vampire slayer image daniel ozborne oz photo seth green photoshoot magazine. This one's great. I love it!! !